Buying your very first home is an exciting time. The legal process may seem a little baffling at times, but by instructing the very best Bristol conveyancing team of Solicitors, you should find the process less arduous. Here at Express Conveyancing, our Bristol conveyancing team of solicitors is on hand to assist you with every stage of the transaction, as well as offer you clear-cut advice on your responsibilities as a first-time buyer in Bristol. We think its best our clients are involved with every stage of the process, so we’ve compiled our very own guide to buying your first home in Bristol. Having viewed various properties, you have no doubt fallen in love with one that you can’t wait to move into. Once you have made an offer via your estate agent, and the offer has been accepted you are well on your way to becoming a homeowner. 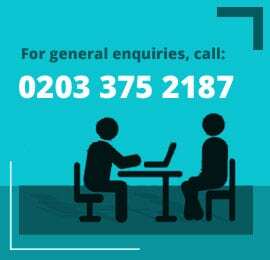 In the first instance, your estate agent will prepare a Memorandum of Sale which will be passed on to your conveyancing solicitor you have instructed to assist you with your purchase. Instructing a property lawyer for your Bristol conveyancing on your property transaction is a personal choice. 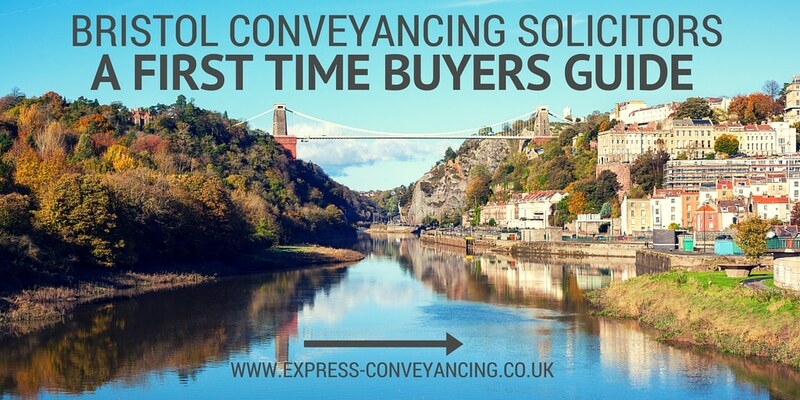 Of course, we offer many years experience, along with low-cost, affordable, flat-fee options for first-time buyers in Bristol, but we also want you to feel that you have instructed the right conveyancer for you. We are happy to speak to you in the first instance to fully advise you of our service and give you an idea of the costs involved. We are a friendly, professional and approachable team of property law specialist and have helped thousands of individuals and companies over the years with their property legal requirements. If you do too, we look forward to working for you. After all, your first home is one of the biggest purchases you are making. Once you have received, signed and returned our Client Starter Pack (or initial forms),we will be able to start the legal work on your purchase. Your solicitor will write to the sellers solicitors to request a copy of the draft contract, title documents and the standard forms that will have been completed by the seller. These will include a detailed questionnaire about the property which asks for details of utilities, leaseholder information and what (if any) fixtures and fittings are included in the sale. Environmental Searches – to ensure that the property is not built on, or in close proximity to contaminated land. Each search will have a fee charged by the authority that provides it. Our Bristol Conveyancing team will advise you of these prior to instruction. Additional searches could be required depending on the area in which are buying and also who your mortgage lender is. Whilst your conveyancing solicitor is applying for searches, you will need to make sure your mortgage offer is in place and that you have instructed a home buyers surveyor to undertake a mortgage survey on your behalf. A copy of the completed report will be sent to you, the lender and your solicitor. Should the report identify any potential issues with the structure of the building which may affect the lender’s ability to mortgage the property, your solicitor will make you aware of this. Once your solicitor is in receipt of all the completed searches, a copy of all of the information will be sent to you. If you have any further queries, you must raise these with us as soon as possible so that further Enquiries can be raised with your seller’s solicitors to ensure nothing has been missed prior to us entering into a legally binding contract. Our team of Bristol Conveyancing solicitors will send you a copy of the contract ready for signature early in the transaction. Once all enquiries have been answered by your sellers, you are ready to exchange contracts. The exchange of contract is legally binding, and once executed you are obliged to complete the transaction. If you haven’t already, you will need to provide your solicitor with your deposit funds. This is in most cases, 10% of your purchase price, unless you are purchasing with a Help to Buy Scheme or higher Loan to Value mortgage offer. Your seller will also have signed the contract, which will be delivered to your solicitor on the day of exchange. Your conveyancing solicitor will also contact your mortgage lender to draw down funds in preparation for completion. Congratulations! You are nearly there. On the pre-arranged day of completion, your solicitor will send the funds, via electronic banking to the sellers solicitor. Once they confirm receipt, you are ready to complete the purchase of your first home in Bristol. You can then collect keys from your estate agent and move in!